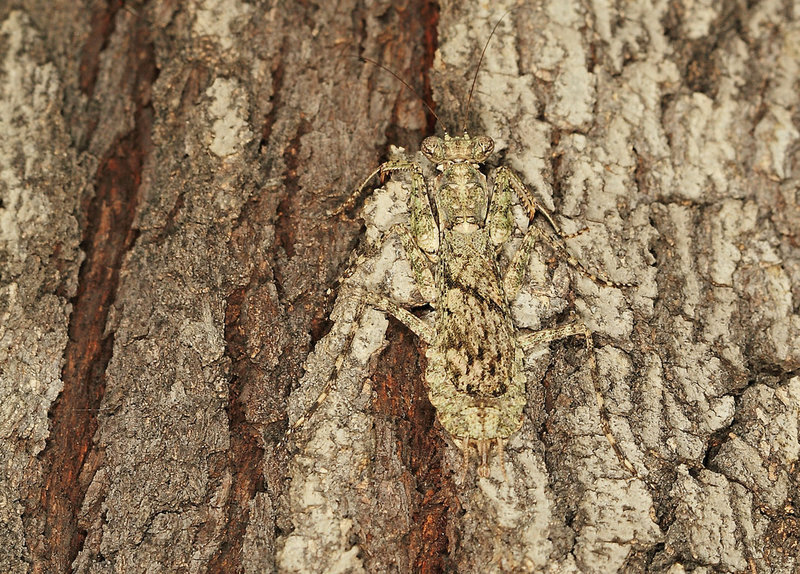 #EnvironmentMonth: We're insane about insects! Insects have one of the largest biomass' of terrestrial animals. At any time, it is estimated that there are 10 quintillion (10,000,000,000,000,000,000) individual insects alive. But even though they have numbers on their side, it's not easy being an insect. People are terrified of you before they even get to know you. You get called names like creepy crawly and bug. Worst of all, you get stomped on or sprayed at with poison. If people actually got to know the members of Family Insecta, they would realise what wonderful, hard working, diverse creatures belong to this group and how essential they are for our survival. 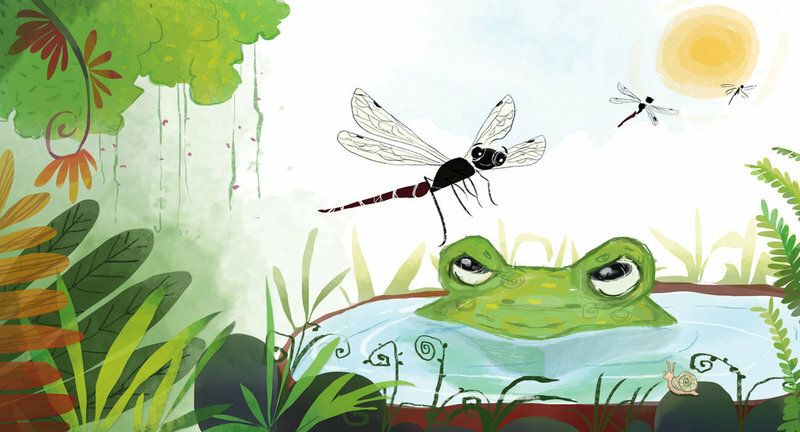 Here are a set of picture books across reading levels, available in multiple languages, that teach young readers how to appreciate insects instead of fearing them. OK. So technically, spiders are arachnids and not insects, but we can't help but inclue this lovely book here. 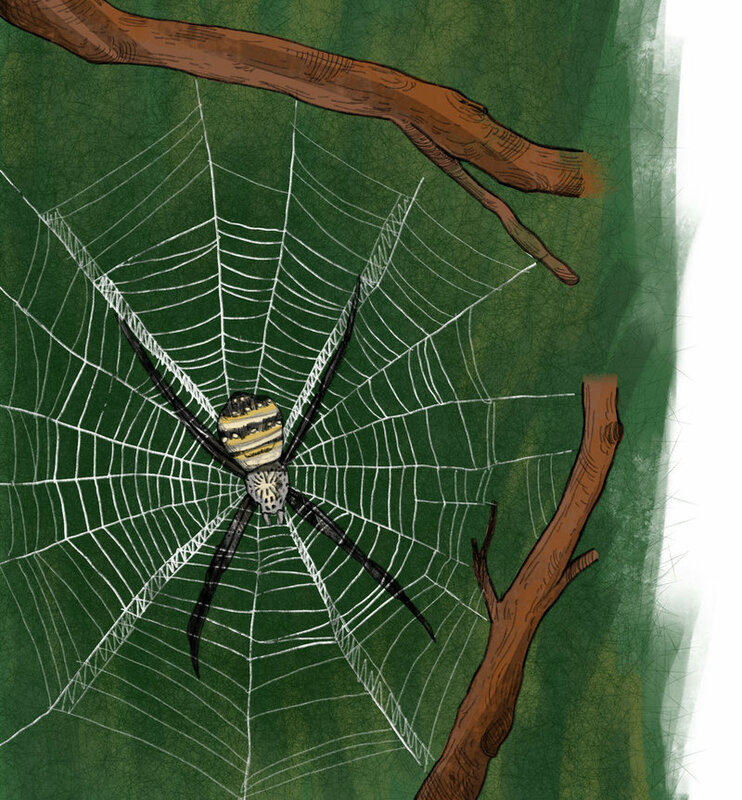 Join Shivi and Kaveri as they go for a spider walk with their cool cousin Shama. Get ready to meet ant-mimic spiders, crab spiders and wolf spiders. 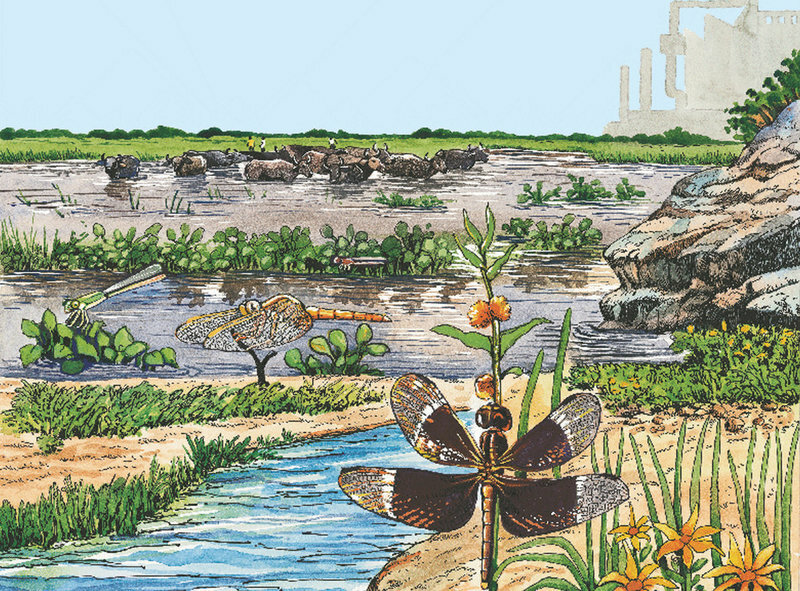 Dragonflies have been on the earth much before human beings appeared! Read this account of their incredible life cycle in Ranjit Lal's effervescent style. Sanjay Sarkar's expert brush comes up with illustrations to match! Why can't bees work quietly? They buzz because there are some very good reasons to do so. Learn about the humble bees in this book. Druvi needs an umbrella to protect her wings from the rain. Join the dragonfly as she searches for the perfect leaf-umbrella. Where Am I? by Priya Venkatesh and Karthikeyan S.
Can you spot the insects camouflaged in this spotting book? All these books are free to read, download and share in many languages thanks to open licensing. If you're fluent in a language, consider translating one (or more) of these stories, so that more children can read and enjoy them!